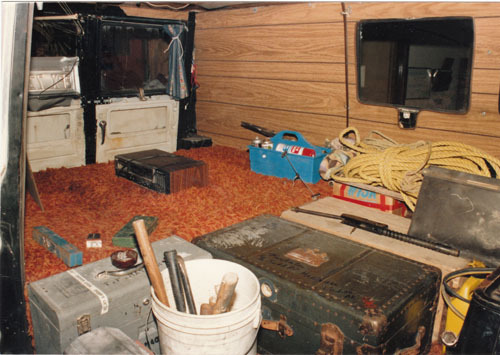 One of the issues in the Laura Henderson-Ibach case has been Mac’s van. Did a live or death struggle take place here or not? 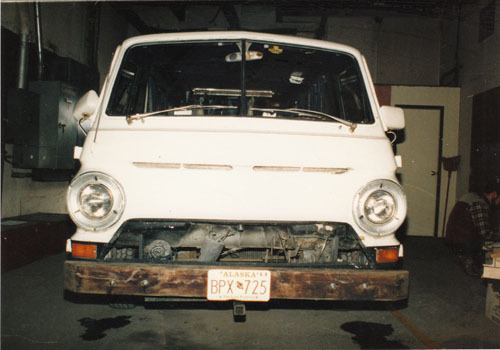 As you have been able to read in our post, the van doubled as a temporary home to Jim Kerwin. Please take a look at these pictures. They were taken before police started processing the interior. 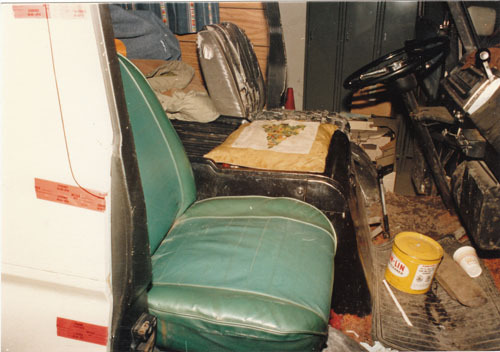 These pictures represent what the interior of the van looked like when the vehicle was seized in the early morning hours after Laura disappeared. 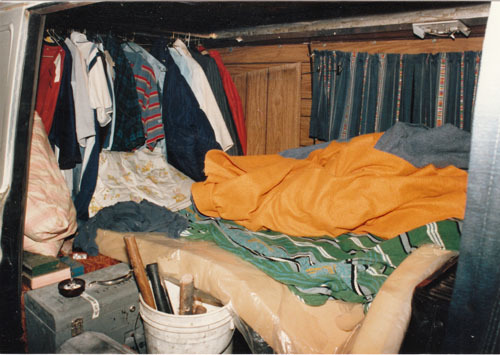 To quote Andy Klamser: “Photographs of the interior of Mac’s van, as it appeared when the van was impounded in the early morning hours, show that someone was living out of the van. There was clothing neatly hanging on hangers at the back. Coffee cups on boxes. Things stacked near a makeshift bed. Nothing out of order. No sign of a life and death struggle. Laura Henderson-Ibach disappeared on March 28, 1986. She and her husband Jack Ibach were getting a divorce. Authorities suspect that she was kidnapped, murdered, and her remains discarded somewhere in the Alaskan wilderness. 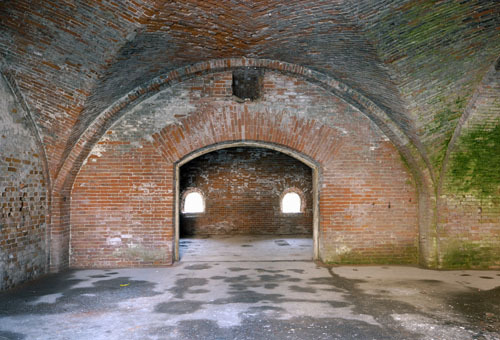 Her remains have never been found but some of her personal belongings were. 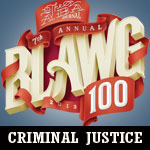 Charged and sentenced to life for this crime were Michael McDonald and Jack Ibach. This case has been picked up activists pointing to their wrongful conviction.